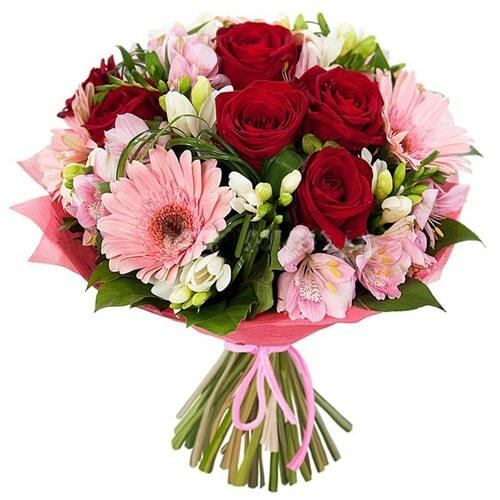 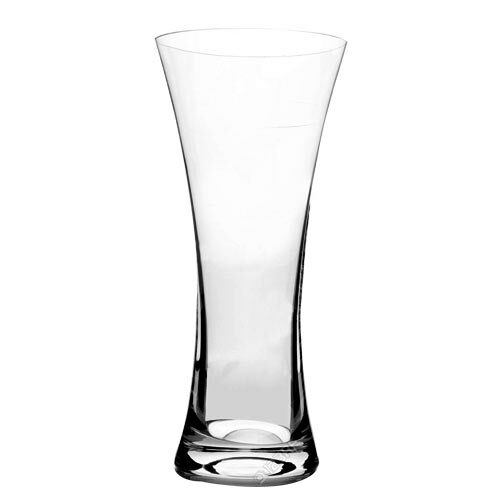 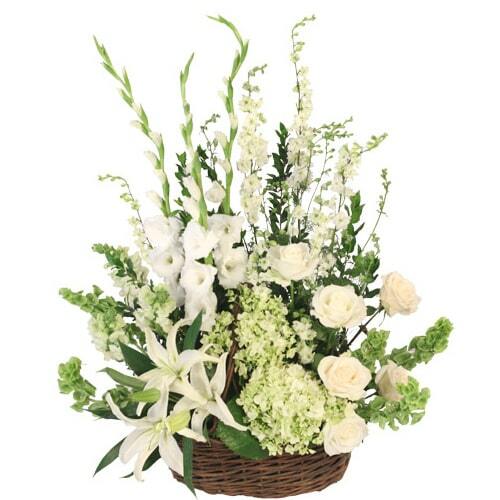 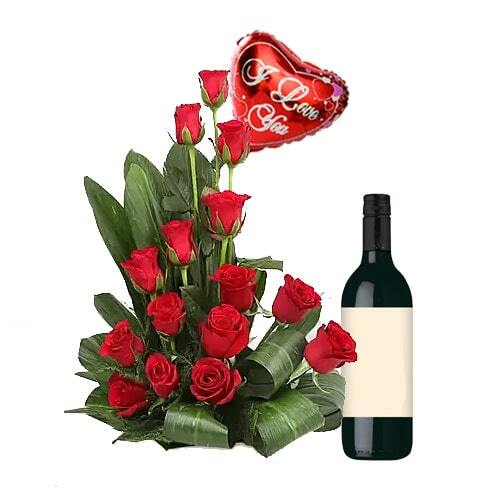 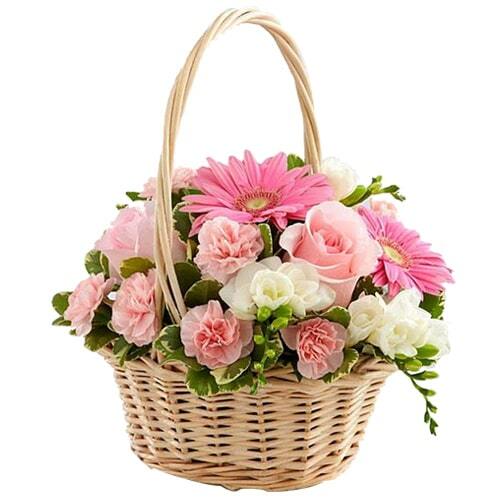 Product description: Create a lifelong impression upon the ones you adore by gifting them this Gorgeous Mixed Flowers that clearly conveys how much you love them. 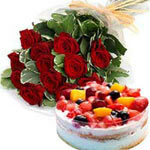 Let your loved ones dive into the pool of flavors with this Lip-Smacking Quattro Berries Torte Cake And 12 Roses Bouquet you send them to make their occasions special. 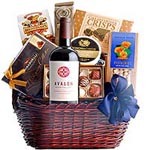 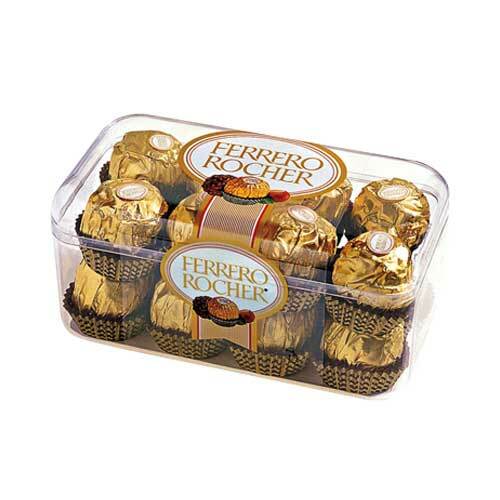 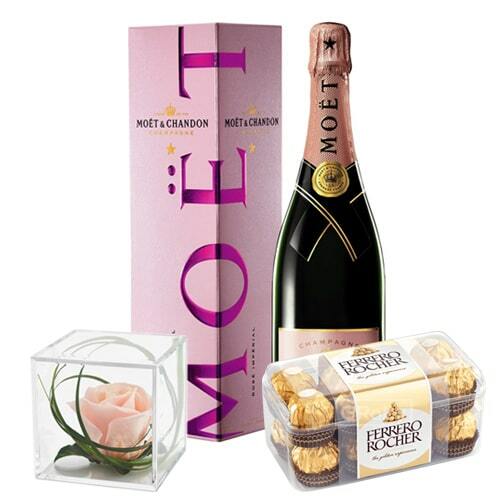 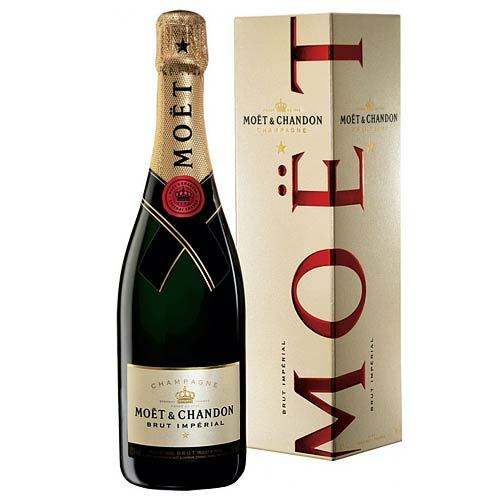 This gift of Special Pink Rose MOET Gift Box which contains Rose Imperial 375ml, Ferrero Rocher which will mesmerize the people whom you send this.